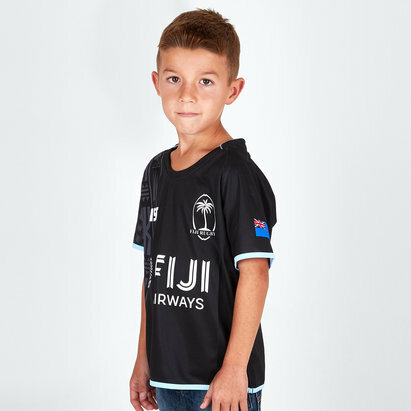 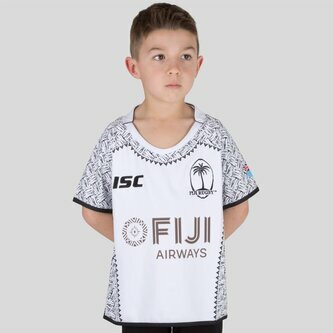 With a playing style built around flair, it's important to have a shirt that can match, when tackling the field make sure you're wearing the ISC Fiji 7s 2017/18 Kids Home S/S Rugby Shirt in White and Black. 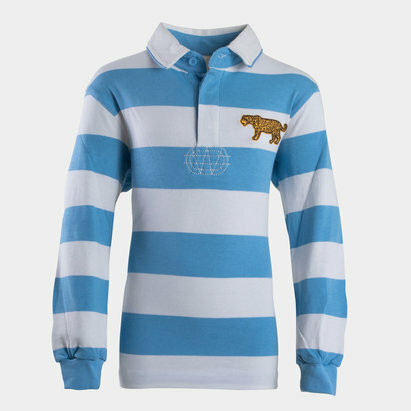 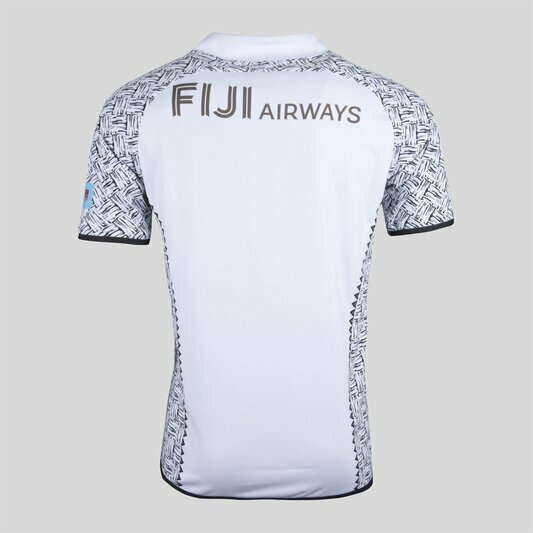 This home replica shirt of Pacific Island based out, Fiji Rugby comes in a typically eye-catching design which is which isn't just traditional but also includes touches of modern details, with the tribal design covering the sides and sleeves this shirt enjoys a fully sublimated design. 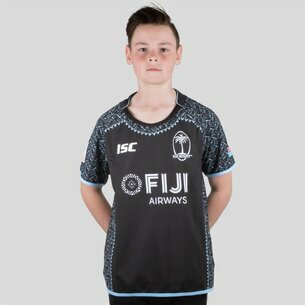 This shirt has been designed for elite performance whether in the gym or hitting the field of play this shirt has you covered, the polyester fabric features a traditional collar and lightweight quality, which allows you to use flair and skill to beat any opponent or target.